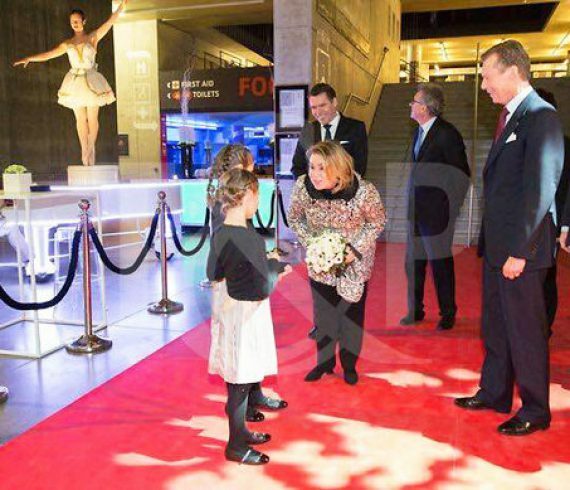 In January, a prestigious event took place in Luxembourg with the grand-duchess Maria Teresa of Luxembourg. Some of our artists came for the occasion to entertain the guests : stilt walkers, acrobats, dancers or bodypainting artists. The show was absolutely magical and bewitched everyone ! A true success from beginning to end !